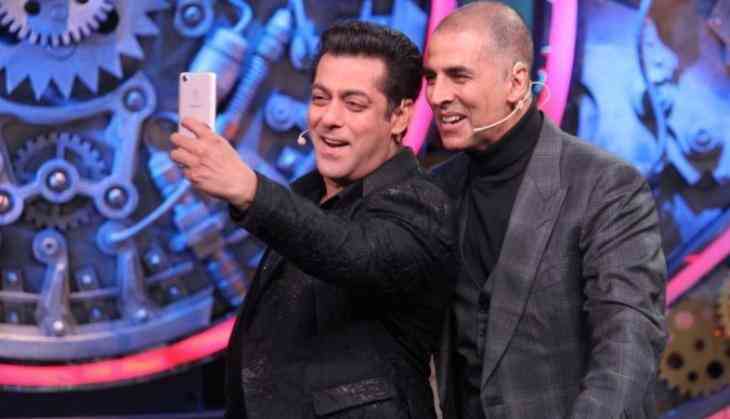 There’s absolutely no truth in the stories reappearing on a leading Bollywood website lately that the juicy, much-anticipated clash between Akshay Kumar’s Sooryavanshi and Salman Khan’s Inshallah on Eid 2020 will not happen. The site, quoting unnamed sources, says that Rohit Shetty (one of the co-producers of Sooryavanshi along with Akshay himself and Karan Johar) is “likely to call off the plans to release the film on Eid 2020 because he is in no mood to lock horns with Sanjay Leela Bhansali” who is making Inshallah with Salman. The report further states with Salman coming on Eid 2020, Sooryavanshi could easily find another release date, because ifInshallah were to be postponed then Salman’s fans would be upset. A Bollywood trade source said that while no filmmaker could stake the claim to any date for the exclusive release of their film, the fact was that Rohit and Akshay had announced Eid 2020 for Sooryavanshi with the first look poster of their cop film. And the honourable, gentlemanly thing for SLB and Salman to do would be to defer the release of Inshallah. Whether or not that happens is to be seen. However, PeepingMoon.com spoke to a source in the Sooryavanshi camp and learned that there’s no question at all of Rohit, Akshay and Karan thinking about postponing the release of their film just to accommodate SLB and Salman. “It’s not even a thought on their minds,” the source said dismissively. 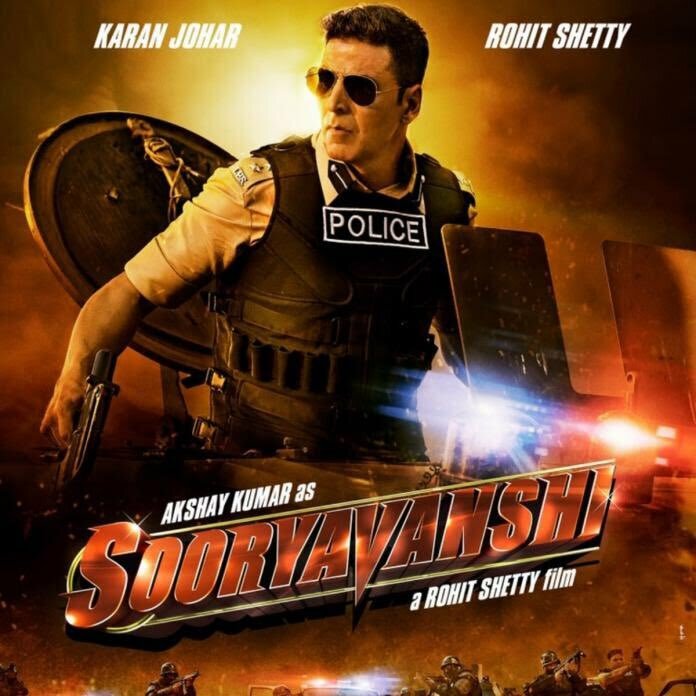 Sooryavanshi is already one of 2020’s most looked forward to films because, with it, Akshay joins Rohit’s action cop universe as the dashing Anti-Terrorist Squad chief Veer Sooryavanshi who in all likelihood will be joined in cameos by Ajay Singham Devgn and Ranveer Simmba Singh. “This will be the mother-of-all cop dramas and even the top brass of the Mumbai Police are excitedly waiting for it,” the source from the Sooryavanshi camp reported.